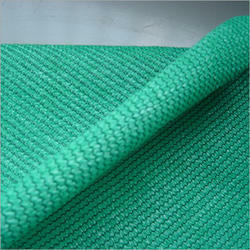 We have attained wide reputation in the market by providing highly demanded HDPE Agro Shade Net. Our industrial expertise enables us to anticipate the evolving client needs and procure the much-anticipated range of shading net. Featuring 50% shade factor the offered net is manufactured from light weight HDPE polymers under strict quality supervision. Further, we make sure to procure industry compliant range from leading entities and provide it to our prestigious clients at the best market price. We are offering Agro Shade Net to our clients. The offered shade net features 90% shade factor, which makes it the best selling product for harsh temperature environments. 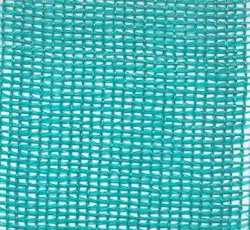 Made from high-density polyethylene polymers the offered net is procured after conducting strict quality checks, it is available in varied widths and size specifications at a nominal price.